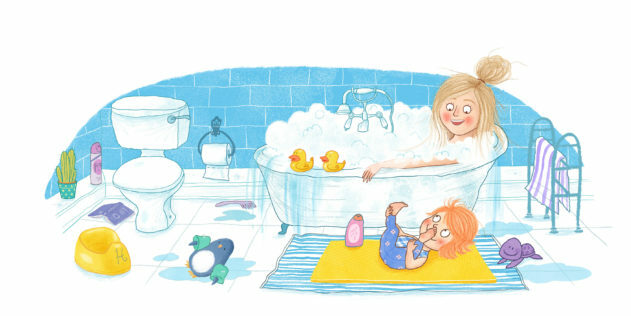 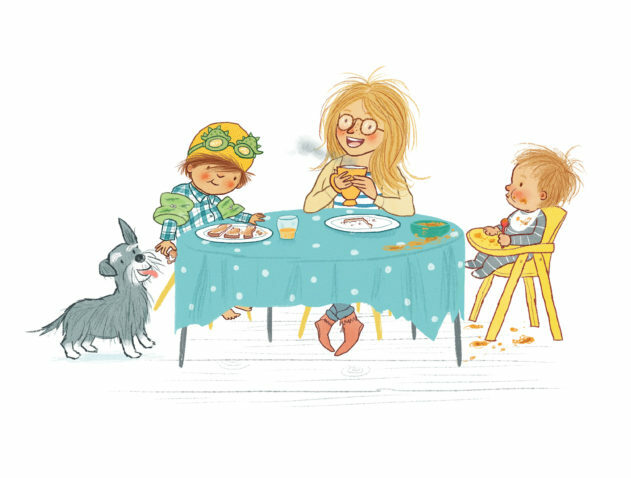 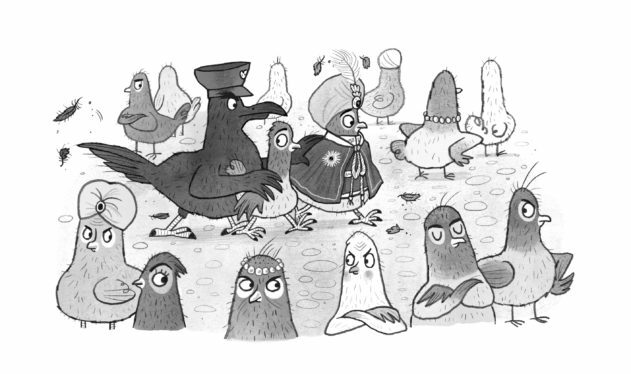 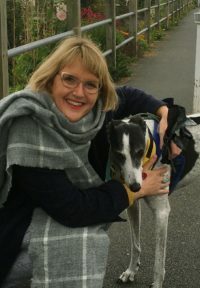 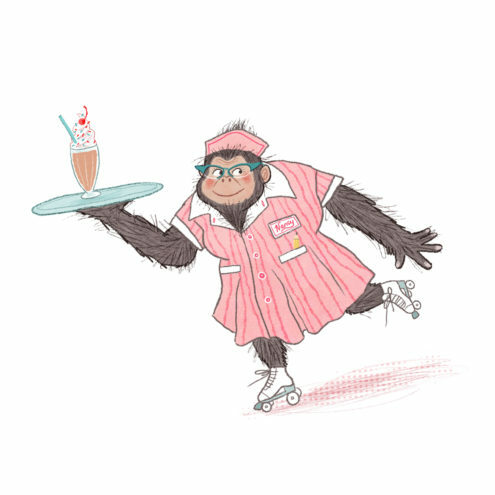 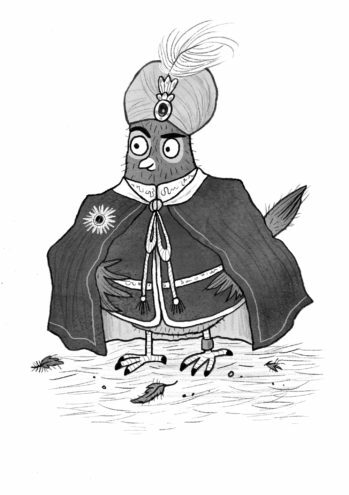 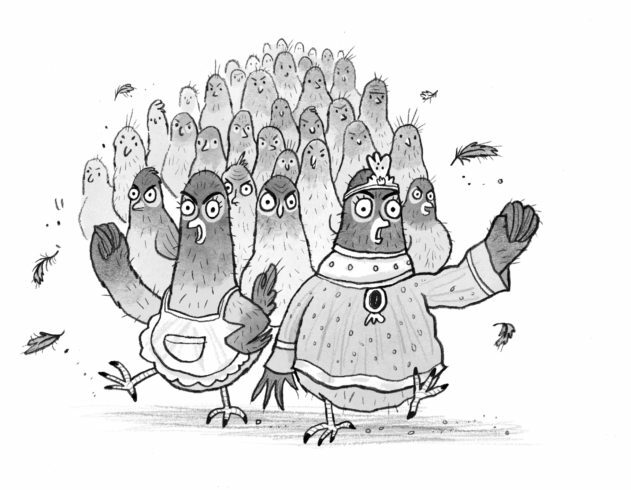 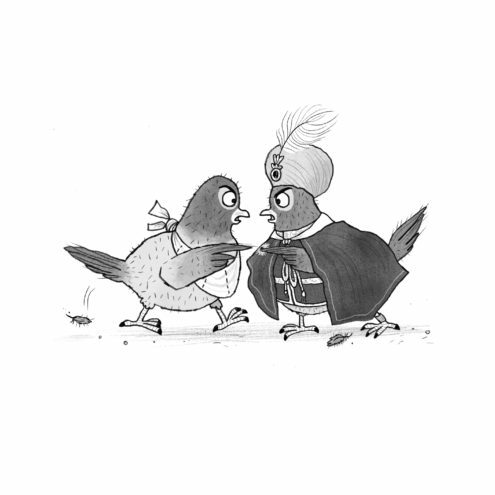 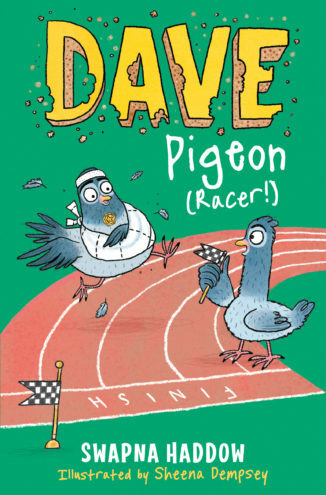 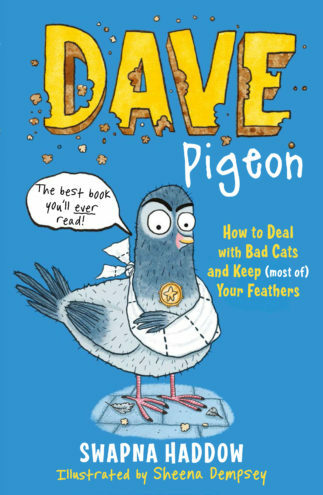 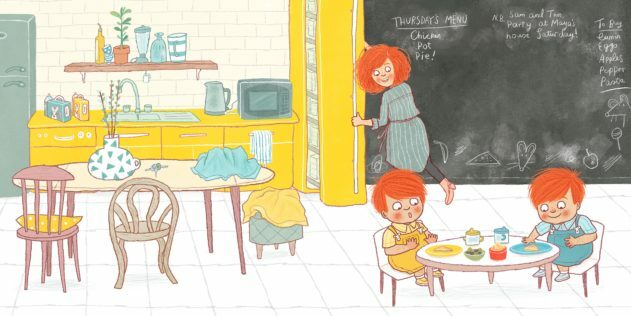 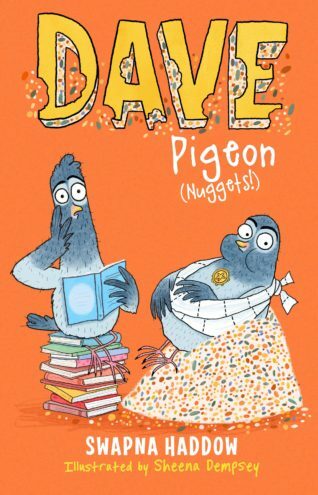 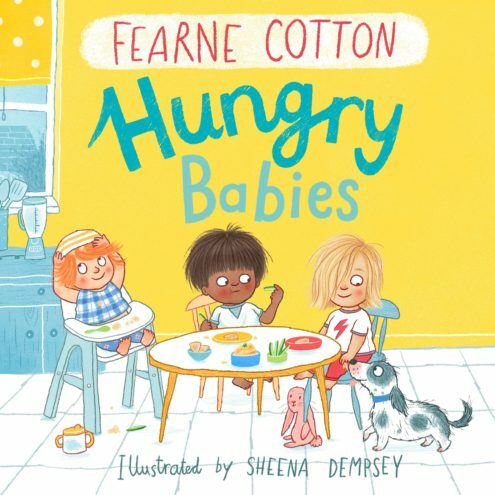 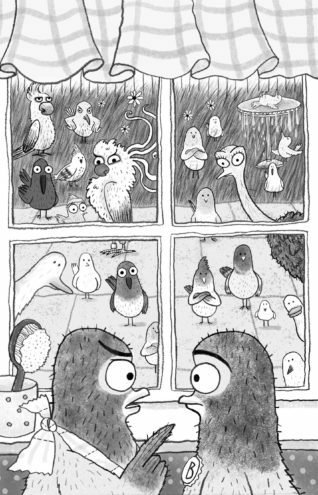 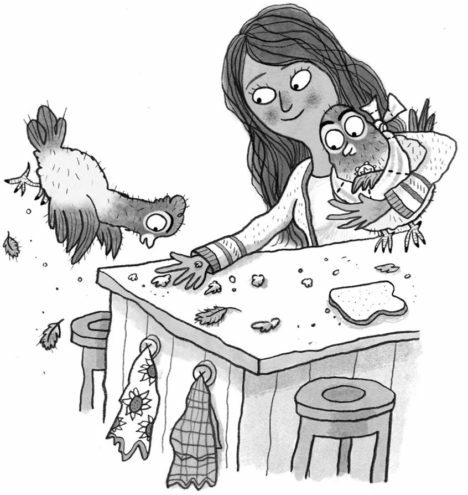 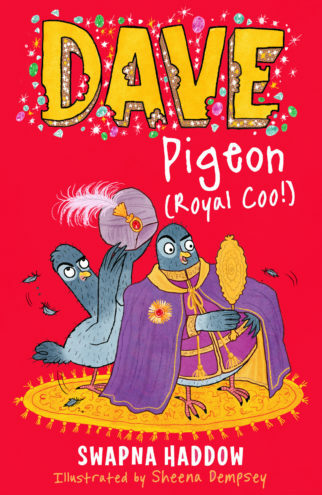 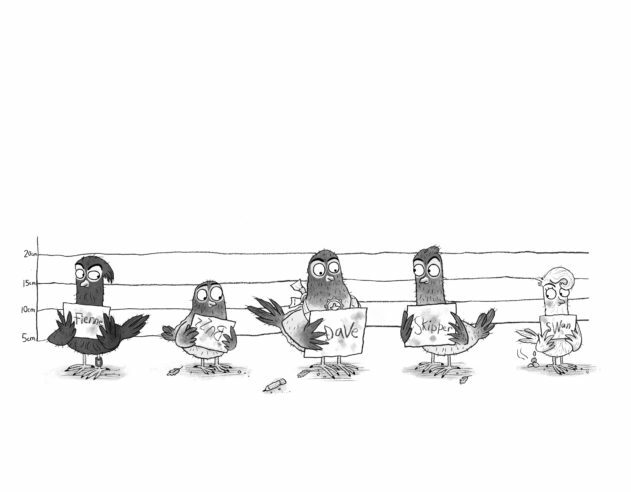 Sheena Dempsey is the celebrated illustrator of the pigeon-tastic Dave Pigeon series (Faber), written by Swapna Haddow, as well as the illustrator of Fearne Cotton's children's books Yoga Babies and Hungry Babies (Andersen Press). 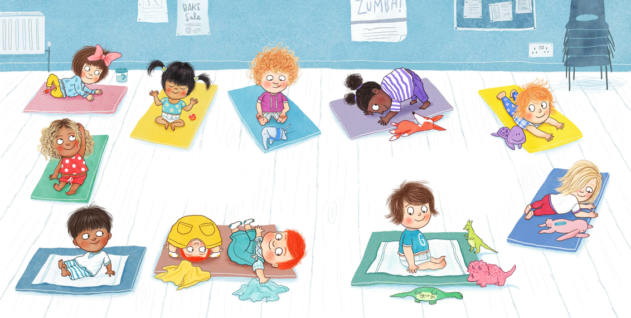 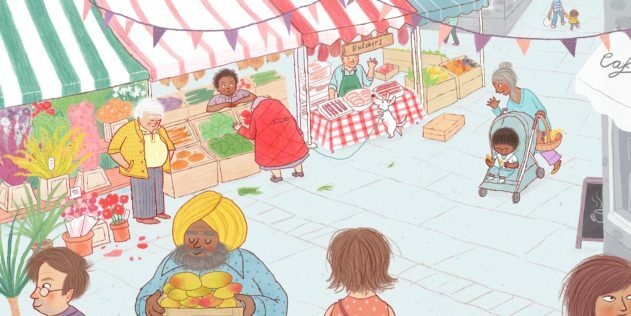 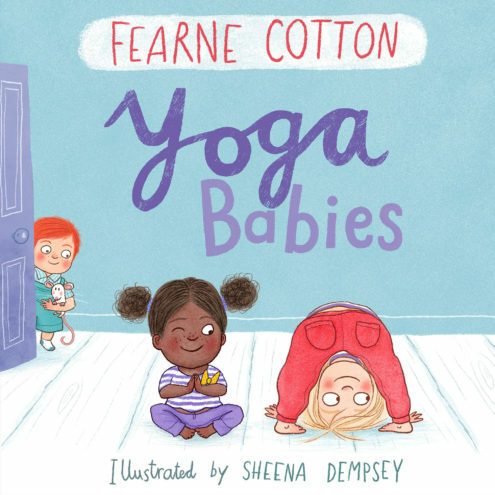 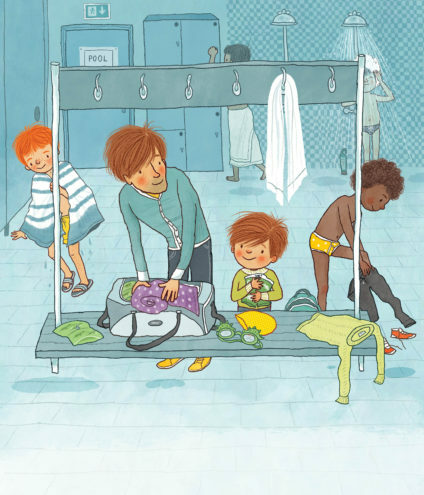 Yoga Babies has sold in 17 territories and was shortlisted for the Sheffield Children's Book Awards 2018. 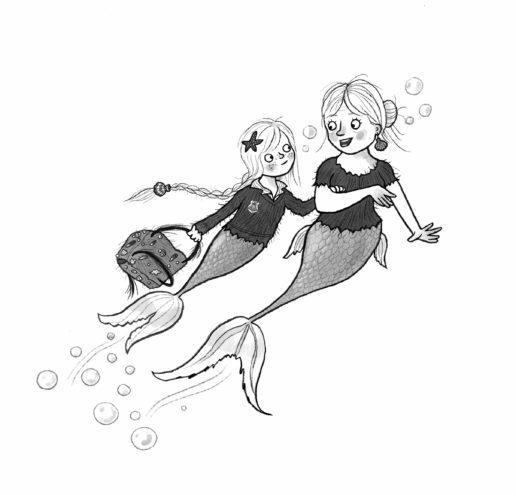 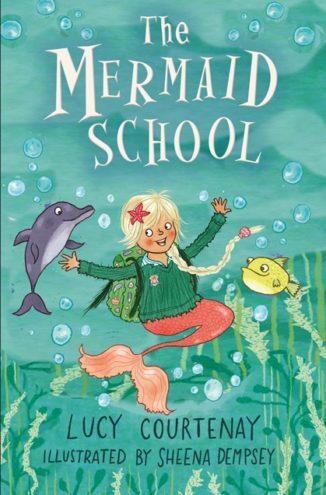 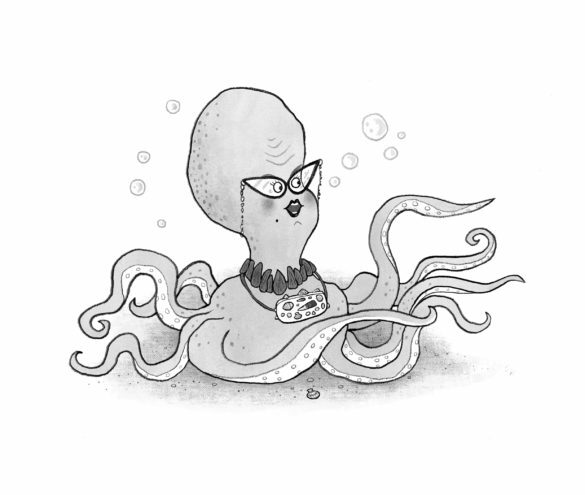 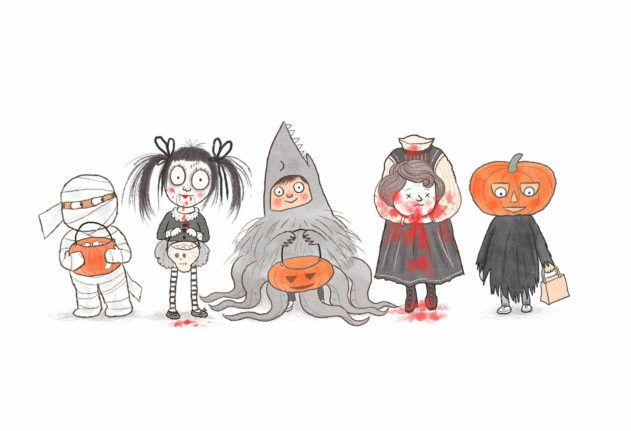 Her latest project is the Mermaid School series (Andersen Press) with author Lucy Courtenay, which follows young mermaid Marnie Blue's adventures at Lady Sealia Foam’s Mermaid School. 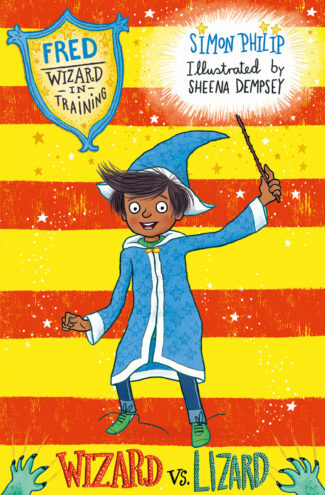 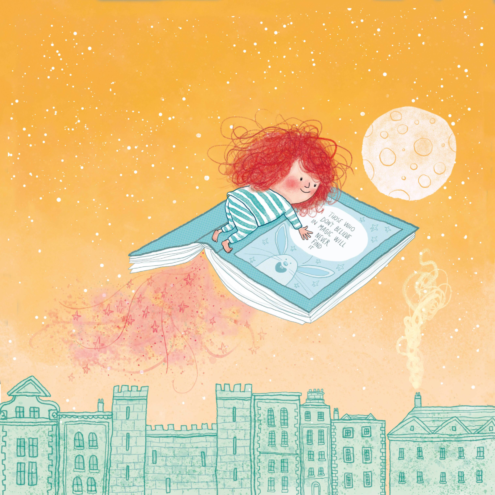 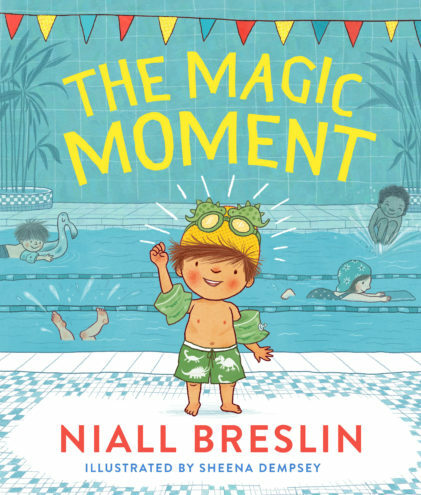 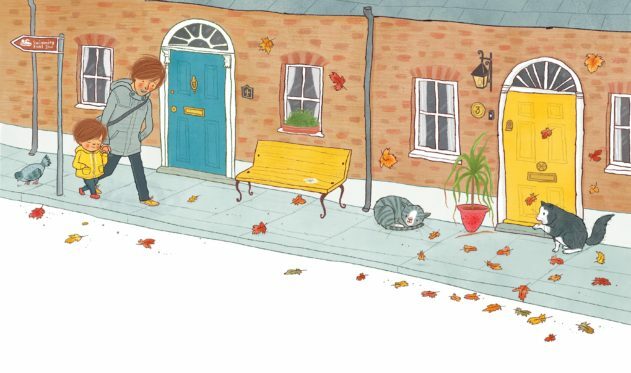 Sheena is also the illustrator of Billy Button the Telegram Boy (Barrington Stoke) written by Sally Nicholls, which was shortlisted for the Book of the Year Award 2017 by Children's Books Ireland, and Number 1 Irish bestselling picture book The Magic Moment, written by Niall Breslin, which was shortlisted for the An Post Irish Children's Book of the Year Award 2018.